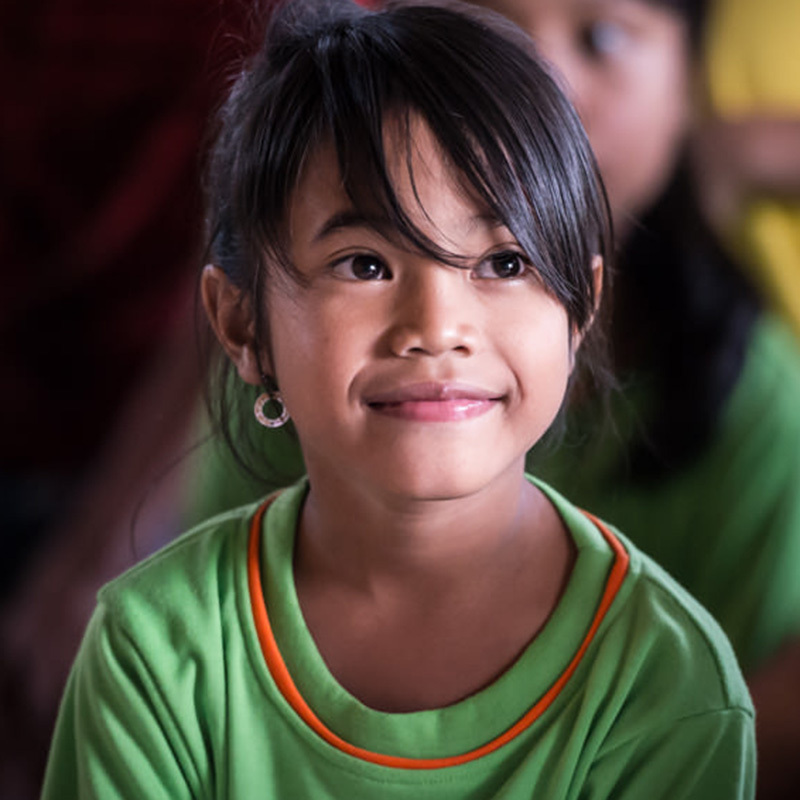 In 2000, the chance of a meeting on a beach in east Bali, between Christine Grosso – then a businesswoman – and a young child who had dropped out of school and came from a poor background, led to a sudden realization. 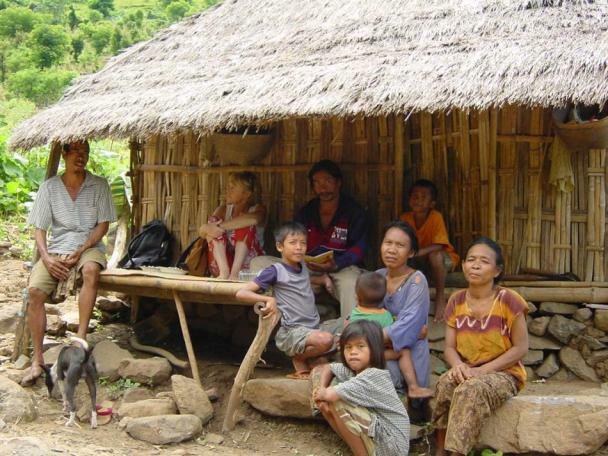 the terrible inequalities and extreme poverty that afflict a large part of the Balinese population. On this blessed island of the Gods, education is not yet a right for all. An education that is imagined, wrongly, inexpensive but whose inherent costs – mandatory uniforms, school supplies, tuition fees – are out of reach for many families whose income is often limited to the fruits of fishing and work precarious and everyday. Christine Grosso then decides to end her professional activities and embark on a humanitarian adventure to help them. 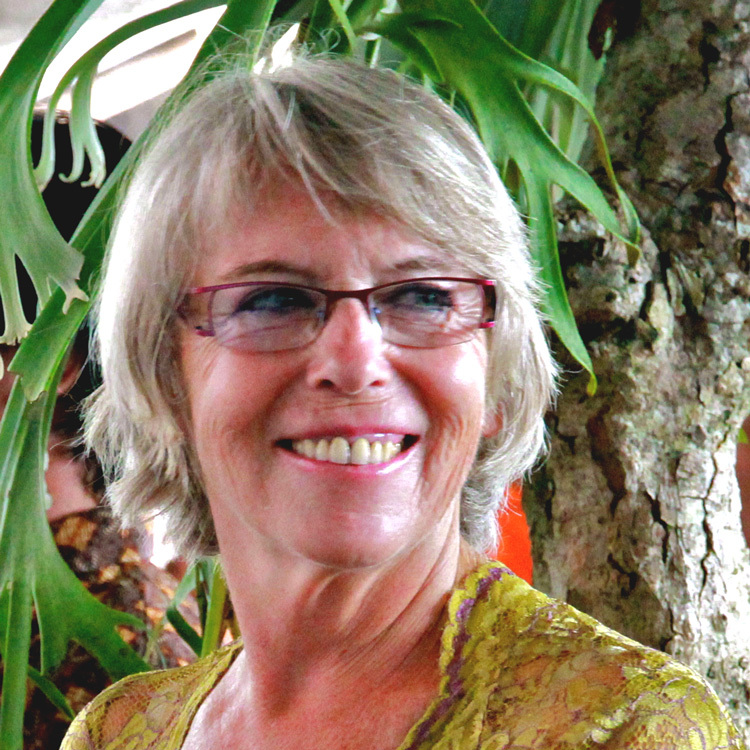 Alongside Christian Rattoray and with the help of European and Balinese friends, she founded the association Anak, which was officially launched in France in 2003 and is organized around 4 poles: 3 European branches – France, Spain, Switzerland – and 1 Balinese antenna.